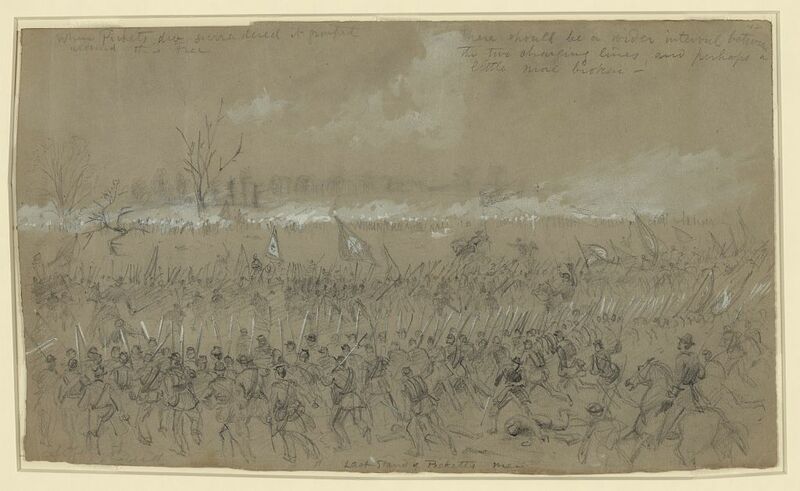 Out of 22,000 Union troops engaged Union forces suffered approximately 830 casualties. Out of 10,600 Confederate troops engaged, Confederate forces suffered approximately 2,950 casualties. 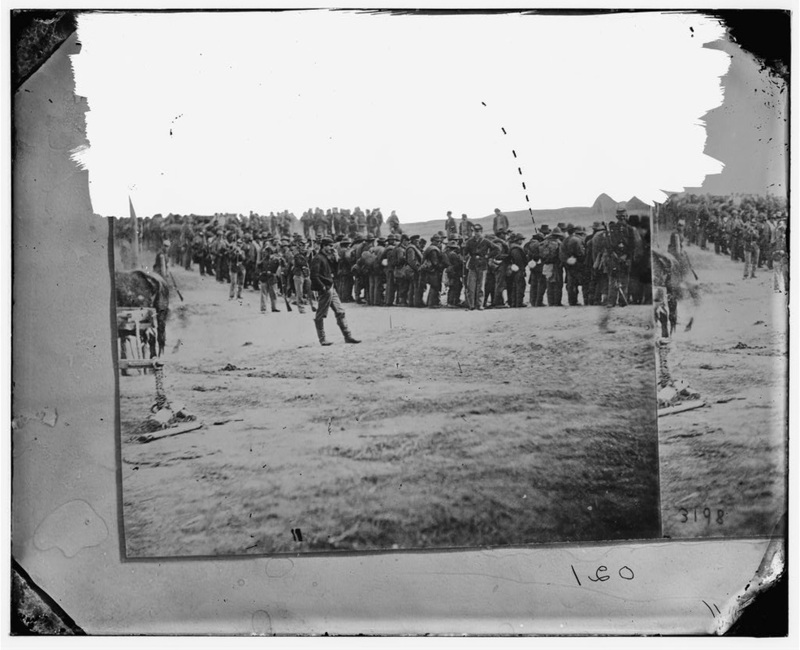 The Eighty-Eighth suffers four killed, twenty-seven wounded and nine missing (who were later confirmed as prisoners of war). 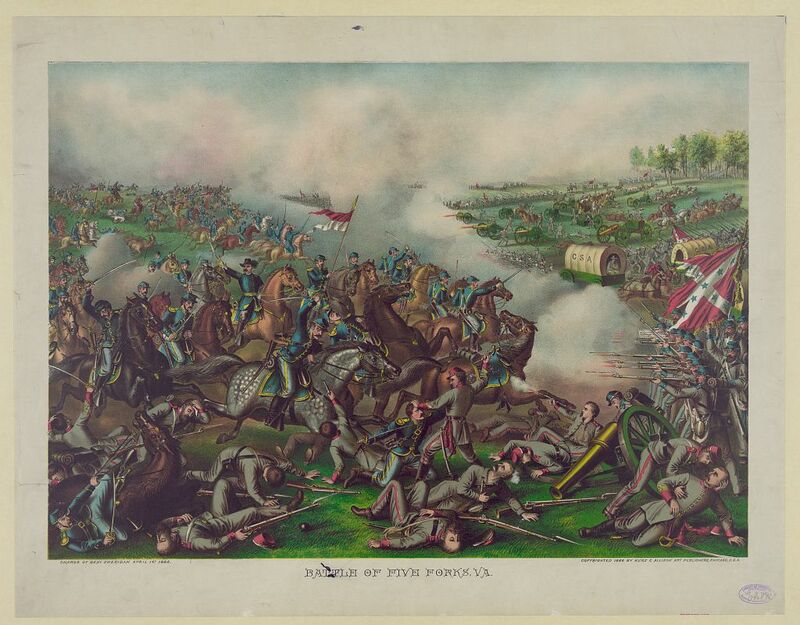 The Battle of Five Forks was a Union Victory.